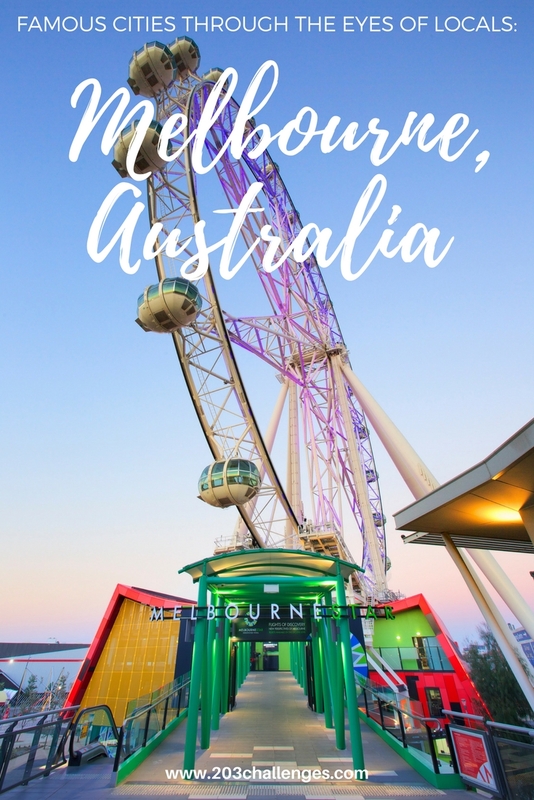 The best way to explore Melbourne is to combine its most famous sites with the secret places only locals can show you. For the second part, let our local guide – Nick Johns-Wickberg – show you his favorite places. The first place I’ll take you in Melbourne is… to the MCG, for an Australian football match. It’s not soccer, it’s not rugby and it’s not American football; it’s simply the best game is the world, and you’ll have to watch it to understand it. The atmosphere at the ‘G during a good game is something special. Few people know that Melbourne… was called Batmania for a while. Seriously. We also have Batman Avenue, named after the same guy – John Batman. Whoever changed the city’s name to Melbourne should be ashamed of themselves! 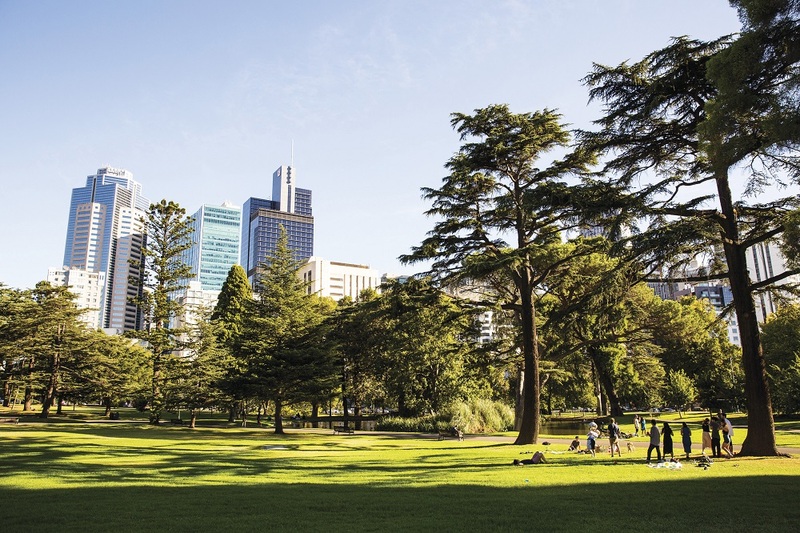 When I want a little peace I go to… one of Melbourne’s many beautiful parks. Even in the middle of the city you can find a green oasis to help you recharge during your lunch break. If you taste only one local dish, it should be… a barbeque cooked on a sunny day in a suburban backyard, one that has a Hill’s Hoist clothesline and a corrugated iron fence. It’s not about the food; it’s all about the classic Aussie atmosphere. 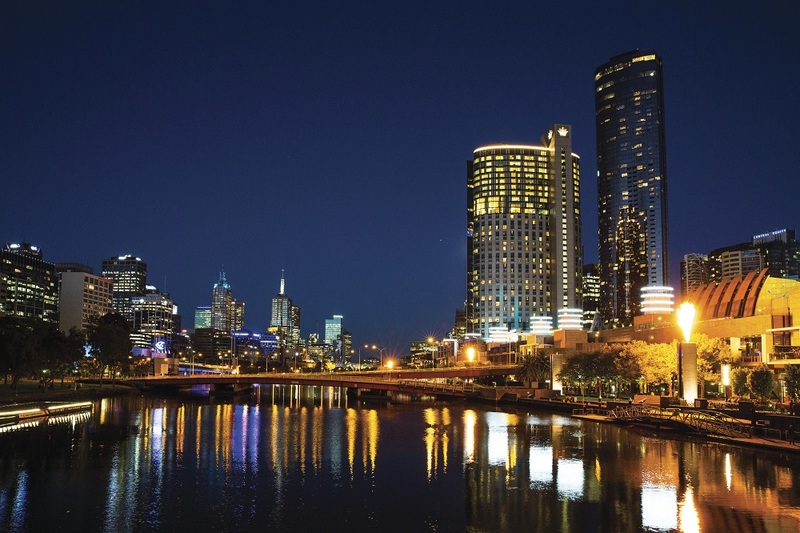 If you come to Melbourne, make sure you take a photo with… the Yarra River and the city skyline in the background. 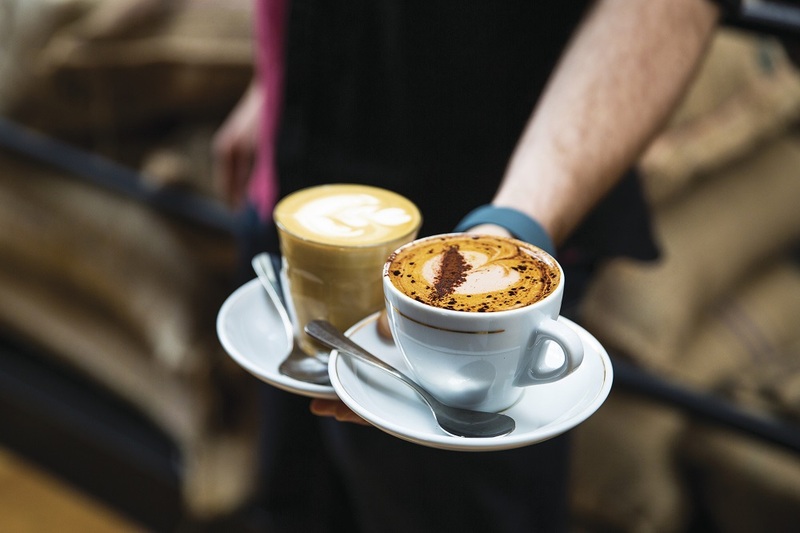 The residents of Melbourne would never… admit that your city’s coffee is as good as theirs. Because it just isn’t. Sorry. When I want to escape the crowds I go… anywhere in country Victoria. The area around Melbourne is so big and spacious that you can find peace and quiet pretty much wherever you go. In spring you should… expect the unexpected. According to the famous saying, Melbourne weather gives you four seasons in one day, and spring is the most unpredictable time of the year. In summer you should… wear sunscreen! 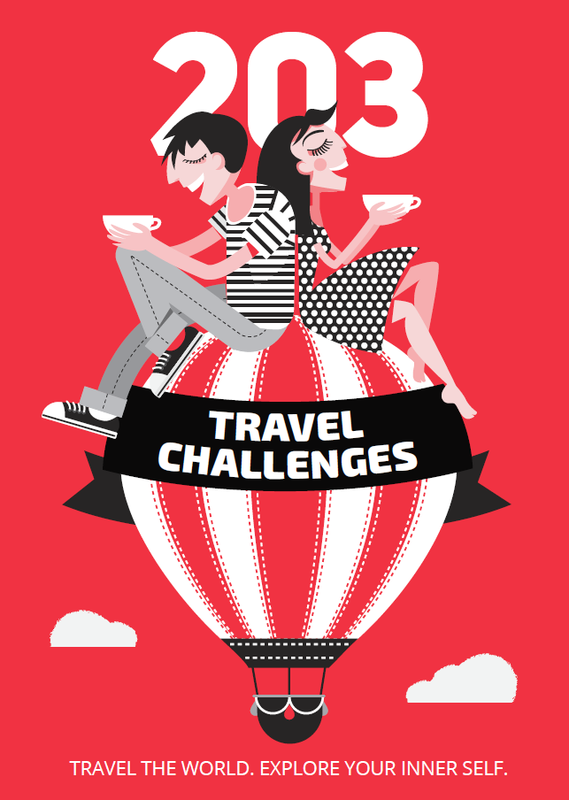 In autumn you should… check out the Melbourne International Comedy Festival. For nearly a month, you can find up to 100 comedy shows every night, all across for the city. Shows range from free local acts to gala performances by the world’s most famous comedians. It’s genuinely one of the best things in the world. 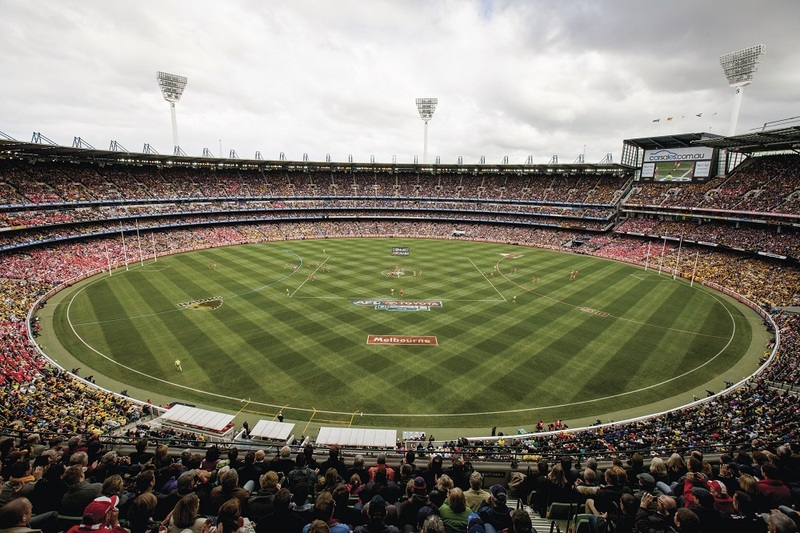 In winter you should… go to a footy match at the MCG! 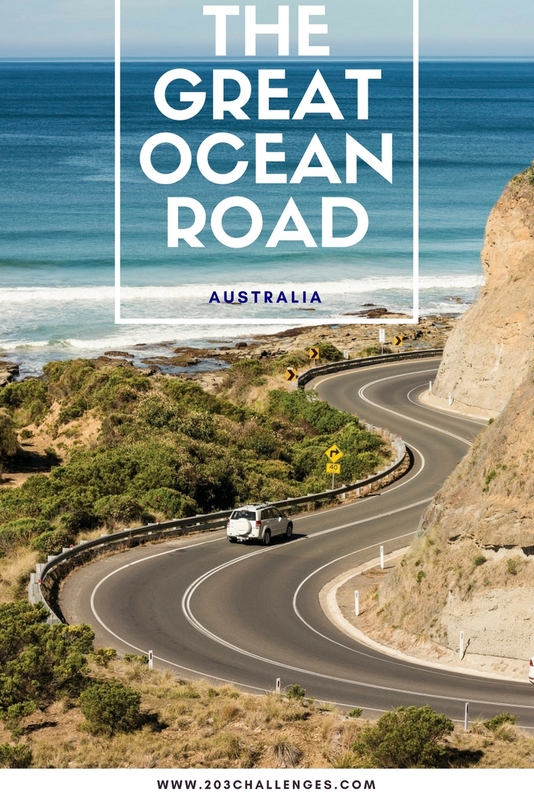 The best day trip from Melbourne is… down the Great Ocean Road, which starts about two hours west of the city. The coastline is spectacular and you can do the drive over several days if you have the time. Getting a public holiday because of a horse race (the Melbourne Cup)… is classic Melbourne. If I wanted a beer, I’d go… to one of about 1000 places. 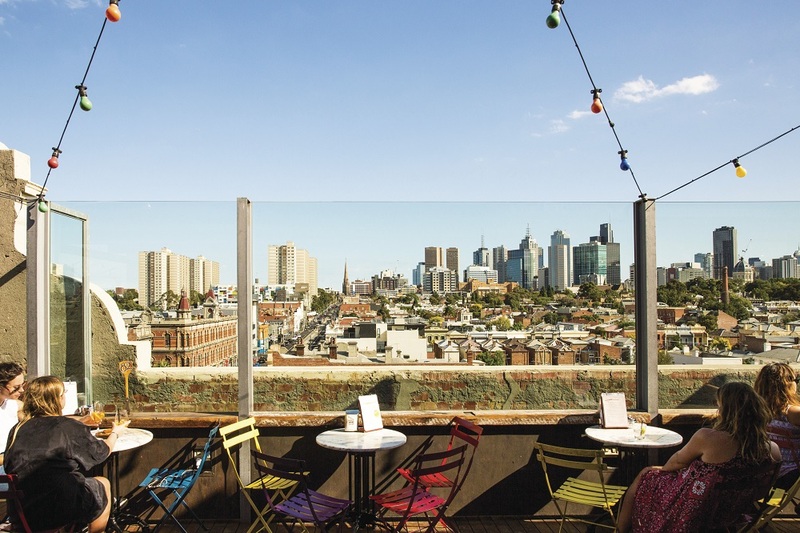 Melbourne has way too many cool bars to choose from. 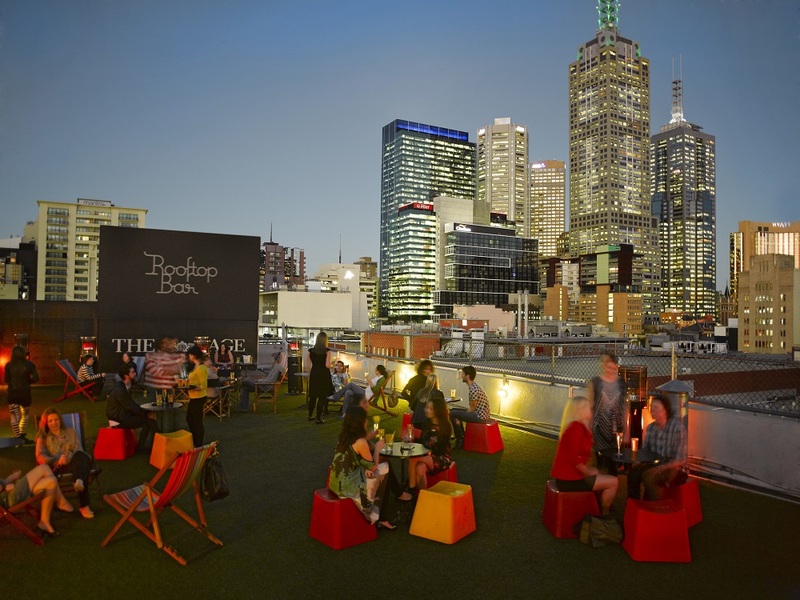 I’ll go with Naked in the Sky on Brunswick St for its combination of tasty beer, cheap food and awesome views. If I wanted coffee and sweets, I’d go… anywhere in the inner-northern suburbs. We have such a strong café culture and there are so many interesting coffee shops – literally thousands in the city – that to single one out would be unfair. Brunswick St, Sydney Rd, High St and Lygon St are some of the best-known coffee strips. 5 places you’ve never heard of until you visit Melbourne: Hungry Jack’s, Centrelink, Abbortsford Convent, Frankston, the bathroom on the 35th floor of the Sofitel Hotel. Nick Johns-Wickberg is an Australian traveller/writer/digital nomad/lost cause. When he’s on the road, he assumes his alter ego: The Tragic Traveller. Nick is a Melbournite who currently lives in Belgrade, Serbia, where he spends his time eating, drinking, wandering and – very occasionally, when he absolutely has to – working. >>> Read more from our Through the Eyes of a Local series.